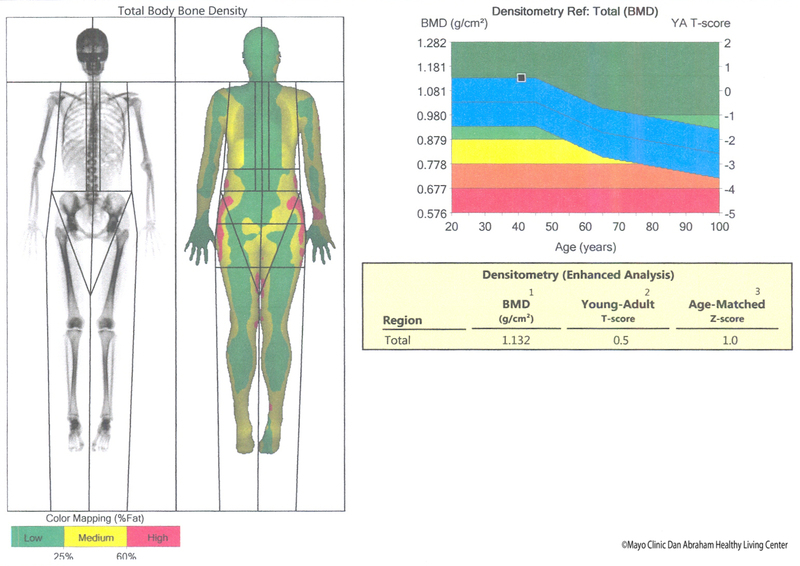 The iDEXA (Dual-Energy X-ray Absorptiometry) is among the most accurate techniques for measuring body composition. Results can include body fat percentage, muscle mass and bone density. 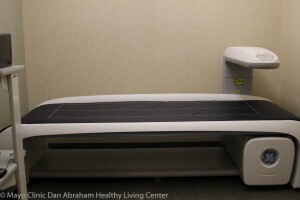 The scan utilizes very low doses of radiation, however is considered safe for nearly everyone. The 30-minute Body Composition Appointment consists of the iDEXA scan, waist circumference measurement as well as a brief consultation with a health and wellness coach to go over your results. Service is for active DAHLC Members only. Call or stop by the front desk to schedule this appointment.